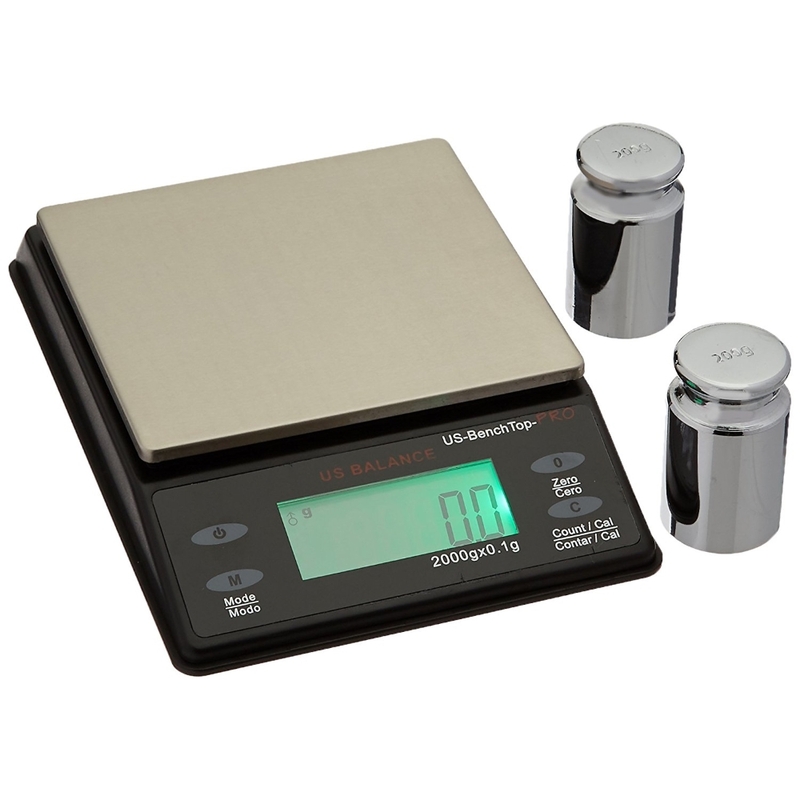 The US Bench Top Pro is a precise and accurate digital parts counting scale that offers professional grade weighing and calculating at an economical price level. 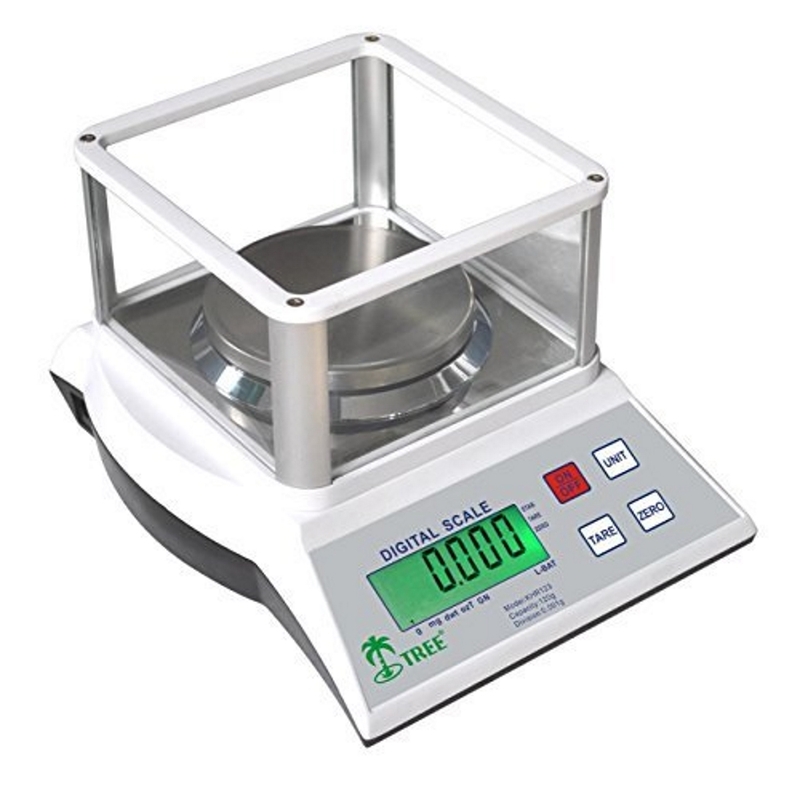 This tabletop scale has many uses: great for deli food portioning, weighing silver or coins in pawn shops, smart part counting, laboratory, postal or shipping small packages. Can also be used in auto body shops or hardware stores. 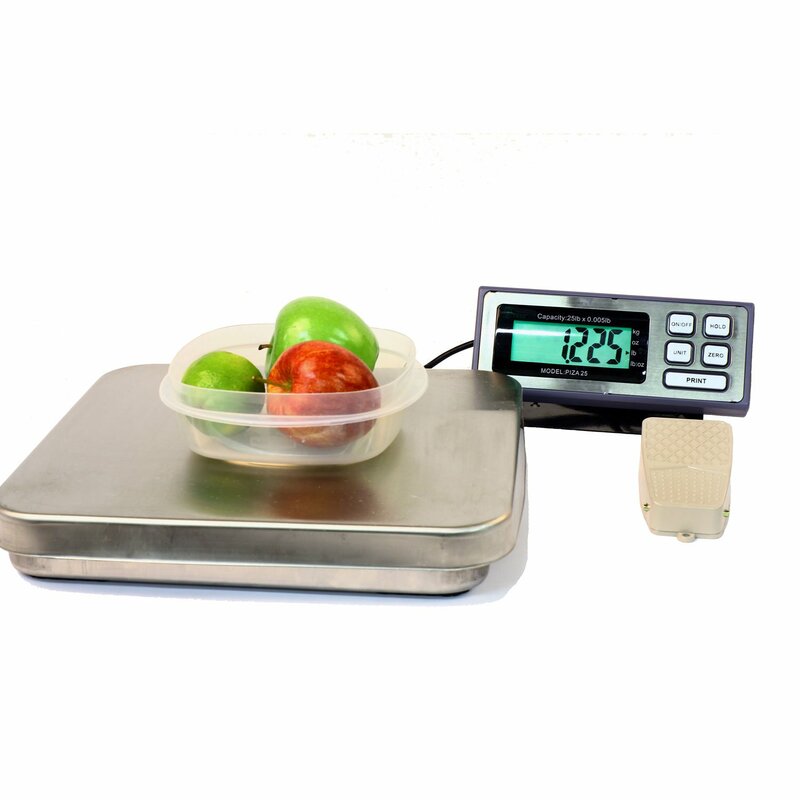 This is a well built durable portable scale. 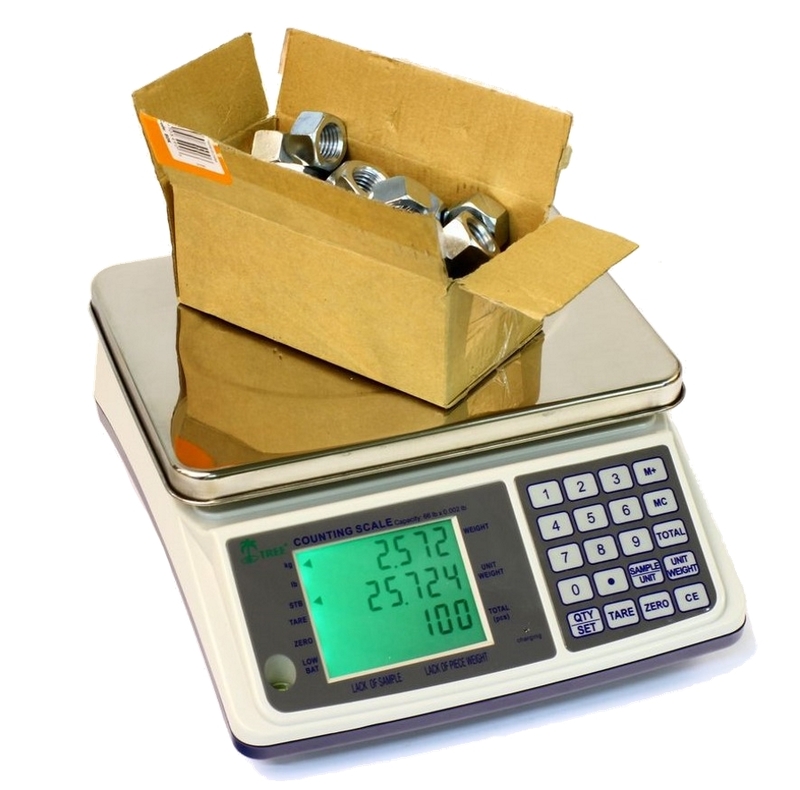 Large Stainless Steel Platform: 3.9" x 4.1"
Overall Size: 4.5" x 6.3" x 1.2"